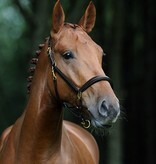 The slender leather stable halter is not only good to look at – it is also extremely comfortable for every horse. 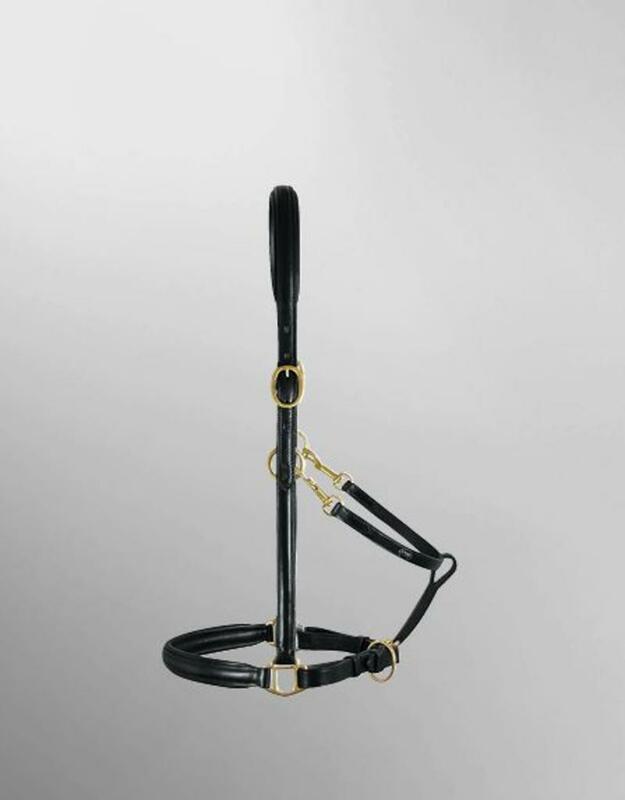 The noseband and head piece of the halter have a soft padding; the throat lash and the chin strap with brass fittings are removable and the head piece size can be adjusted on both sides. 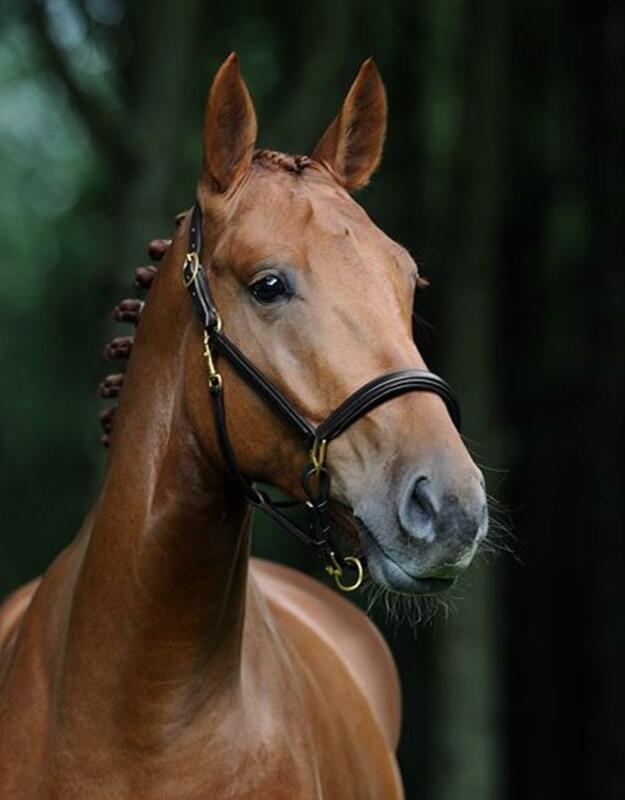 The elegant stable halter in the established Passier quality is something your horse deserves to have!